When Olivia was first born, I knew I was going to need to put some sort of system in place right away to keep track of her doctor’s visits, important medical information and vaccinations. For the first few months, we recorded her food intake and her bathroom outtakes everyday. I knew we would be going to the doctor a lot in the first few months and I knew those would be the questions we were asked. Plus it helped us keep track of when to feed her and if everything was OK. We used this document from The Bump.com: Input/Output Tracker. We printed one out every night and kept them in this binder. We also keep emergency contact info, instructions for babysitters, and Olivia’s important documents such as her birth certificate, social security card, and savings account information. We don’t need this binder on an everyday basis anymore. 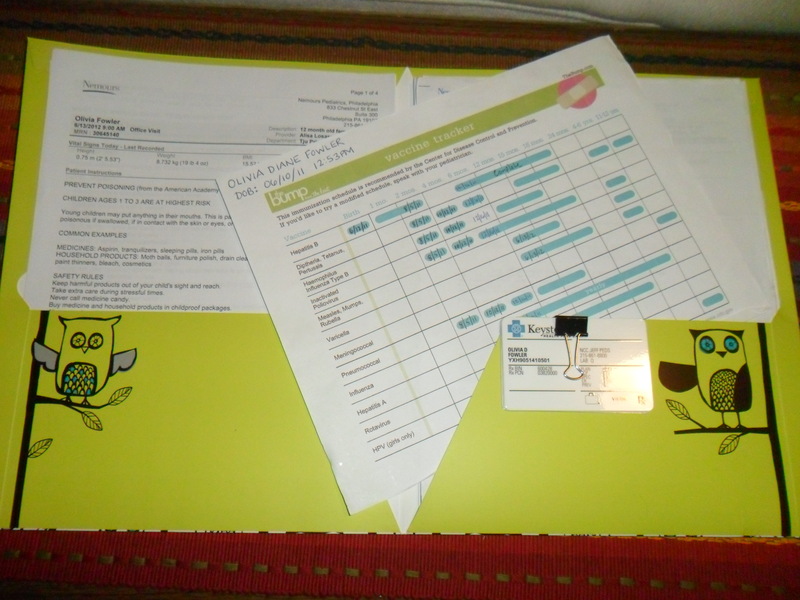 Now we use a folder to keep her doctor visit notes and her Vaccine Tracker. This tracker lets us record what vaccines she has gotten and on what dates. I bring it to each doctor appointment and her doctor fills it out for us. She commented on what an organized system we have! 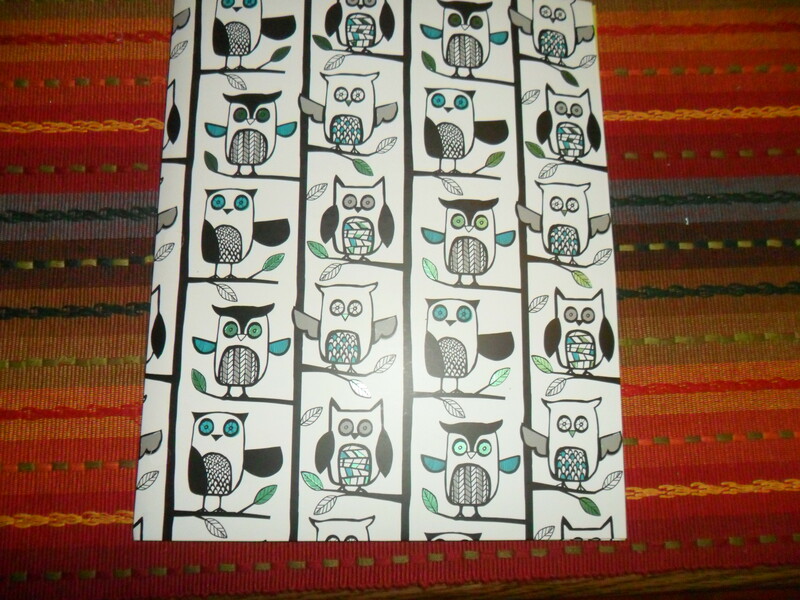 Here is our “Doctor Visits Folder.” Of course it has owls on it! I bought it at Staples. Inside we also keep all of the information we get at each doctor’s visit, including dates for our next visit, and we have Olivia’s insurance cards clipped inside too. 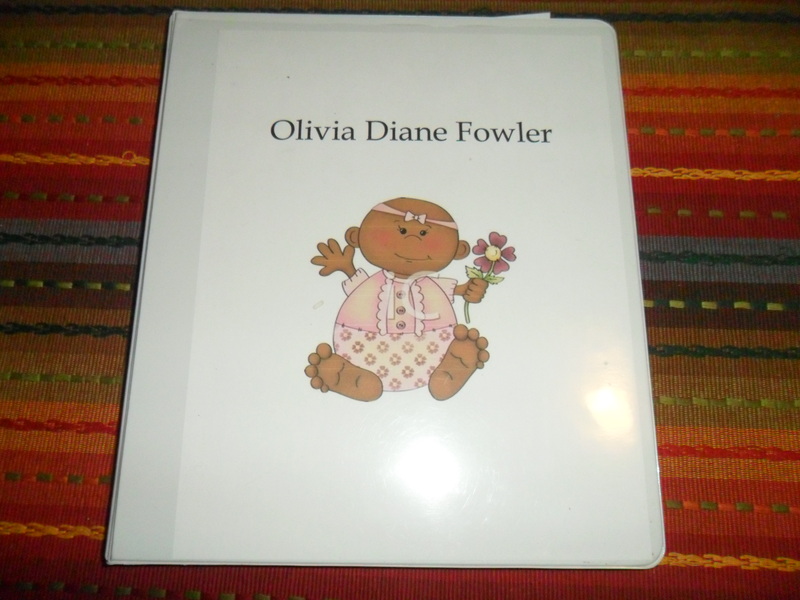 The folder is the perfect size to fit in a diaper bag so when we go out or Olivia goes to a babysitter, the information is always handy. 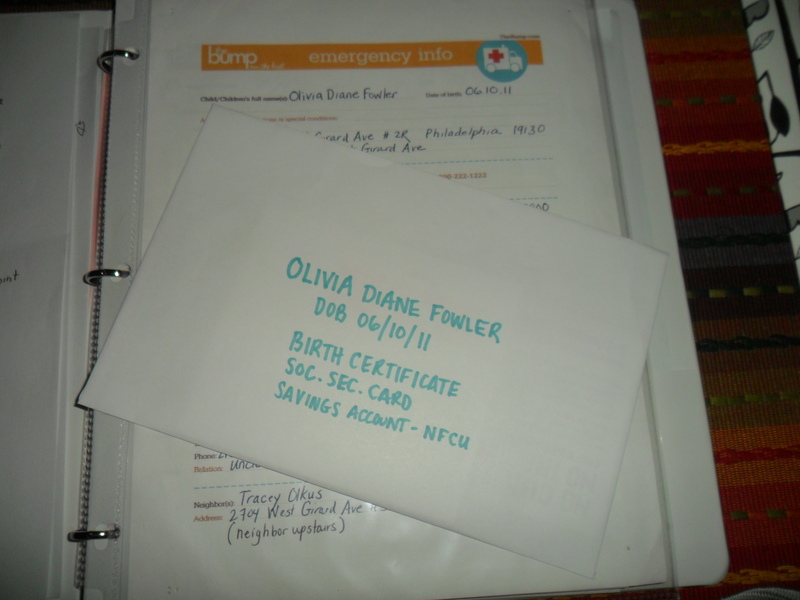 So that is how we keep Olivia’s medical information organized. How do you keep track of this info? Let me know what system works for you by leaving a comment below.